This week we are participating in the Hour of Code at RES. 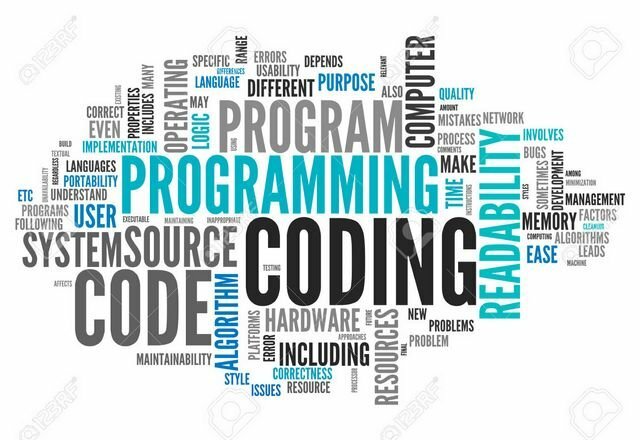 Below is the source we are using, and encourage parents to also code with your child at home introducing them to a computer science programming world that is very much in demand. This is fun and also teaches problem solving while developing resiliency through trial and error. Enjoy!